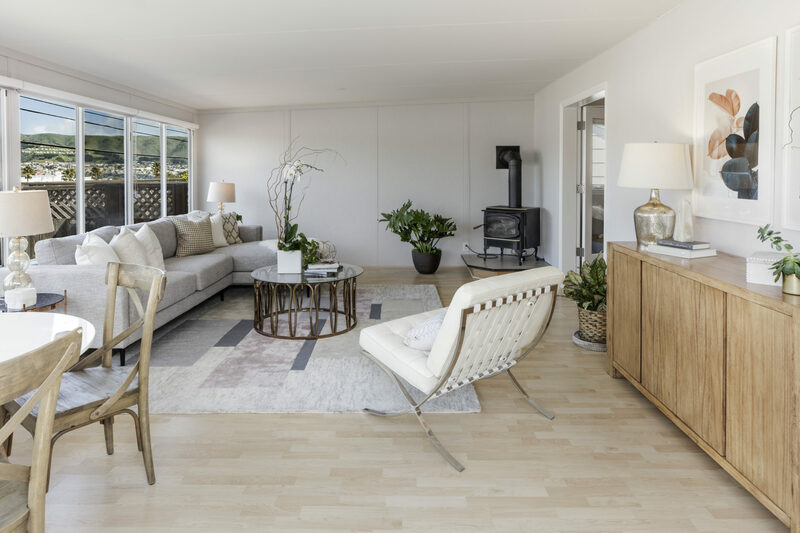 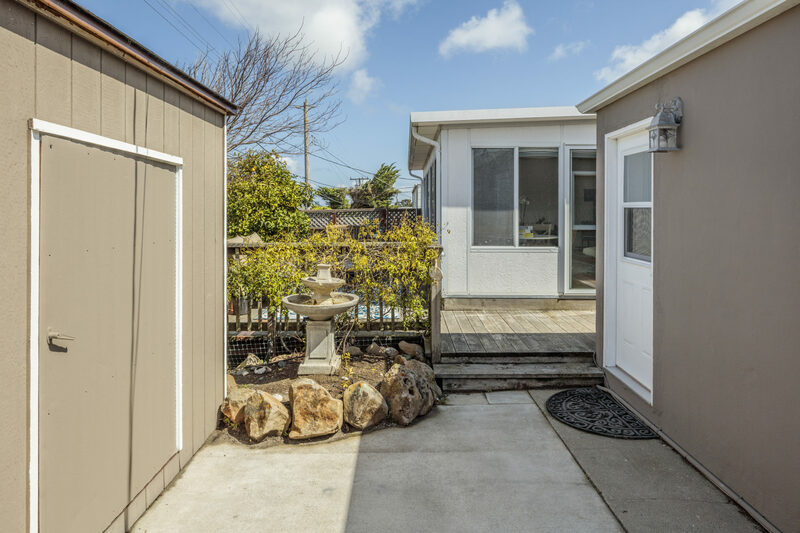 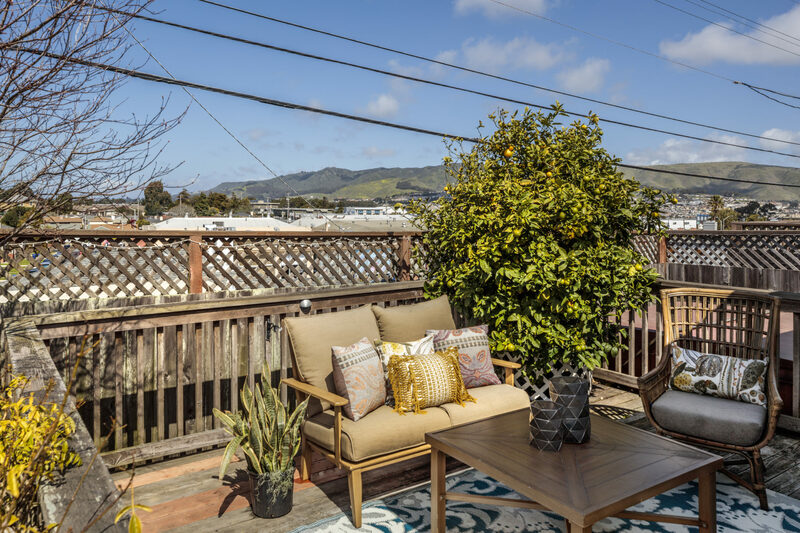 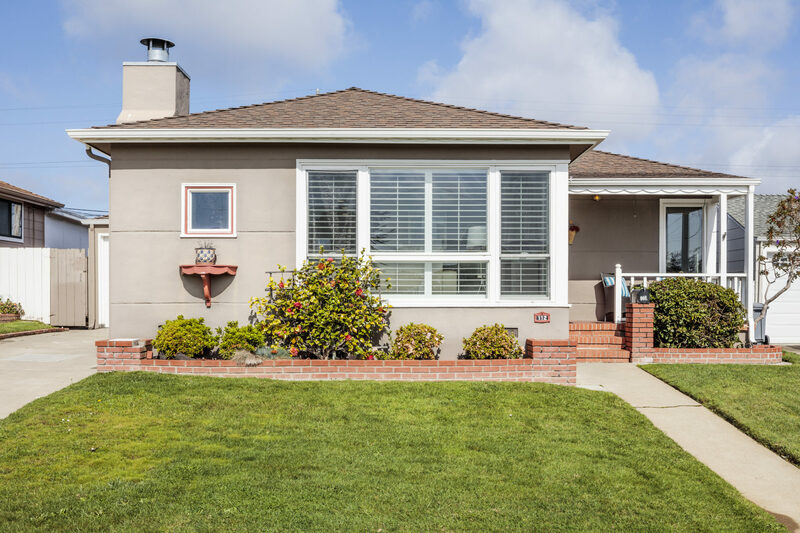 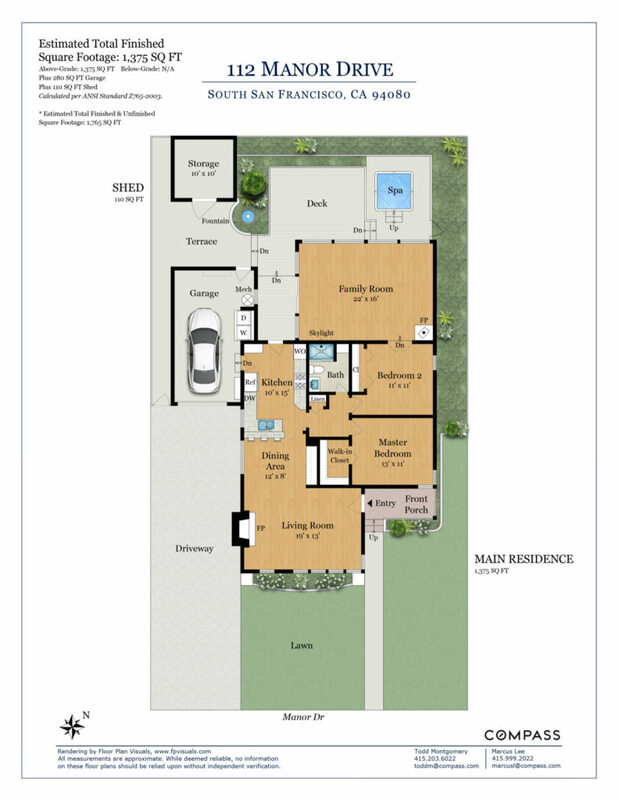 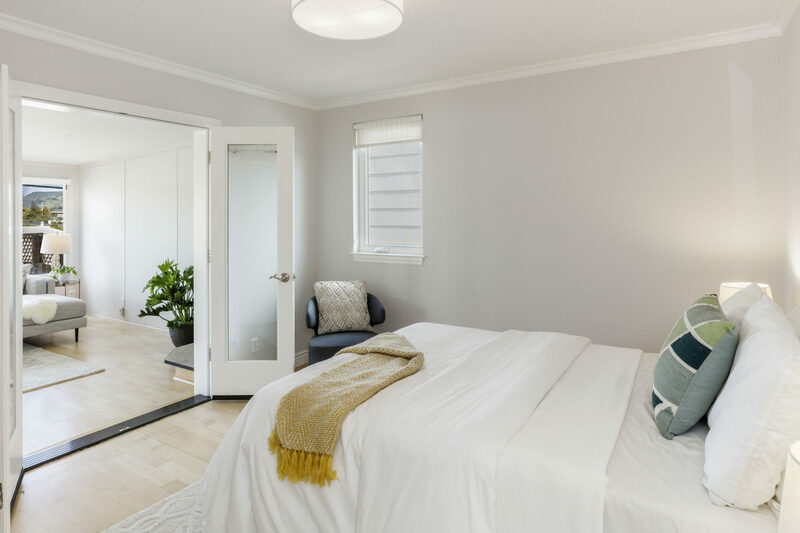 This well-designed two bedroom, one bathroom home in South San Francisco offers a flexible, contemporary single level floor plan with a back deck and Jacuzzi, plus a bonus family / sun-room. 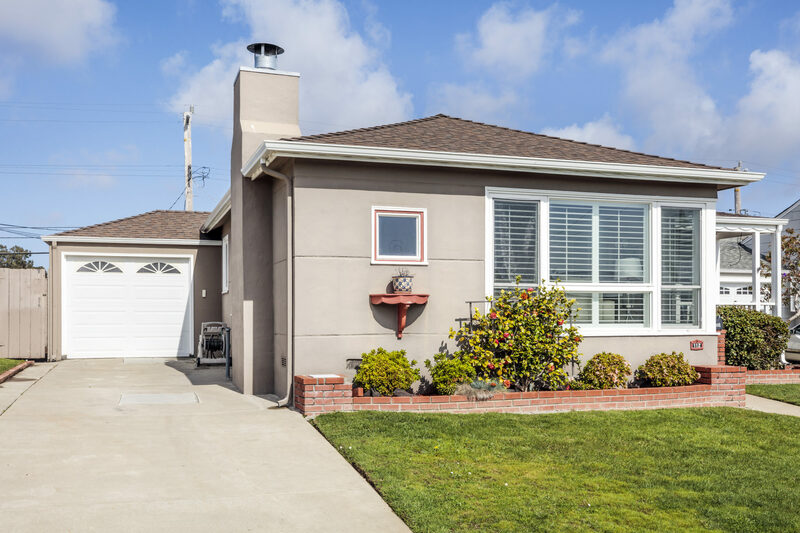 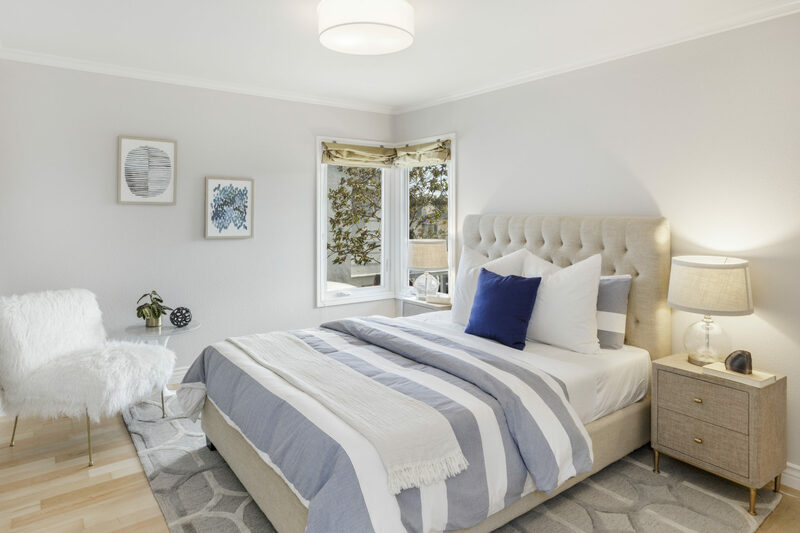 Located just north of the Shops of Tanforan in San Bruno, 112 Manor Drive provides outstanding access to shopping, restaurants, and public transit; and an easy commute to the South Bay, or up to San Francisco via freeways or South San Francisco’s Caltrain station. 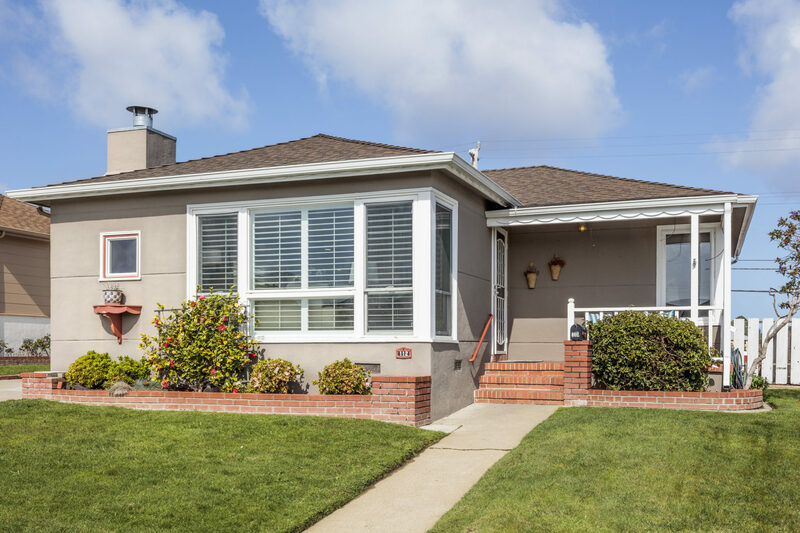 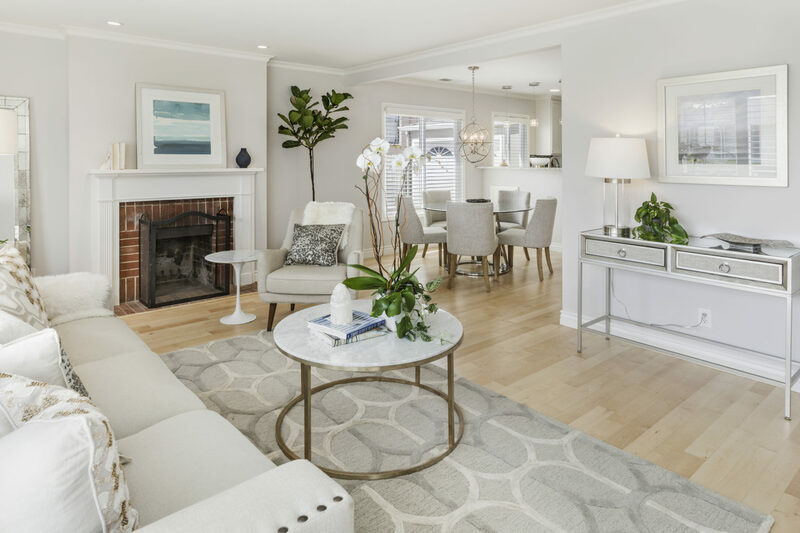 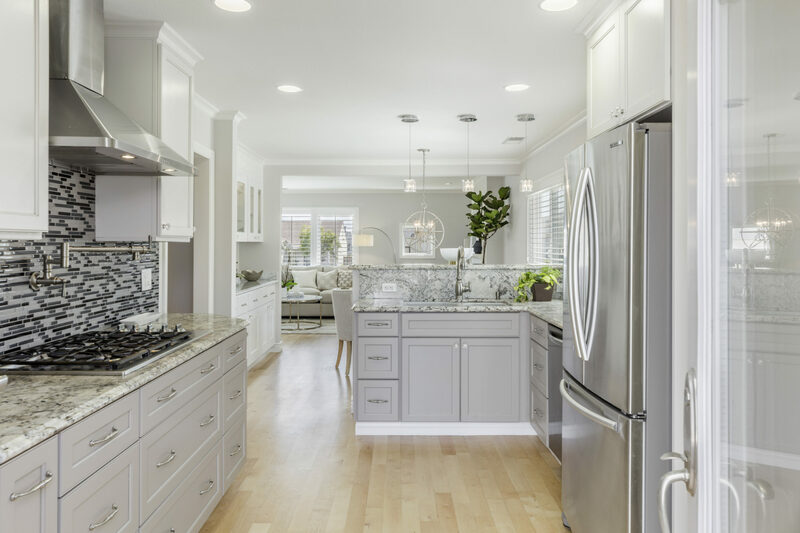 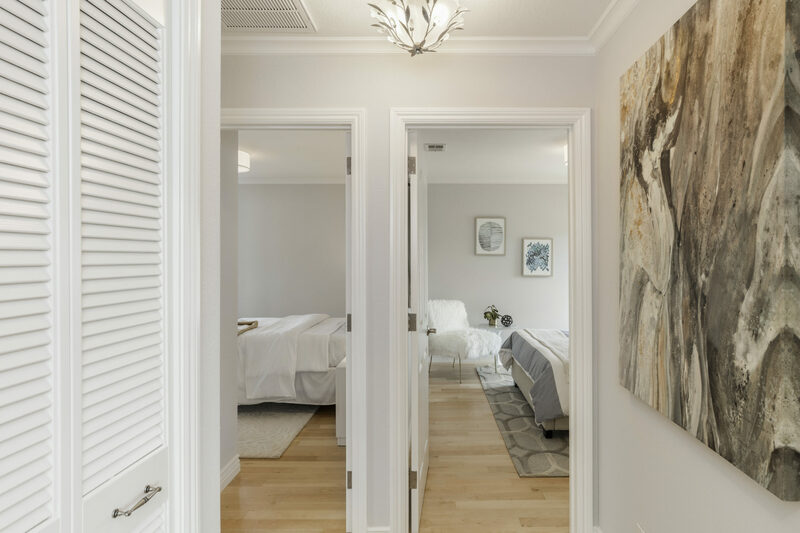 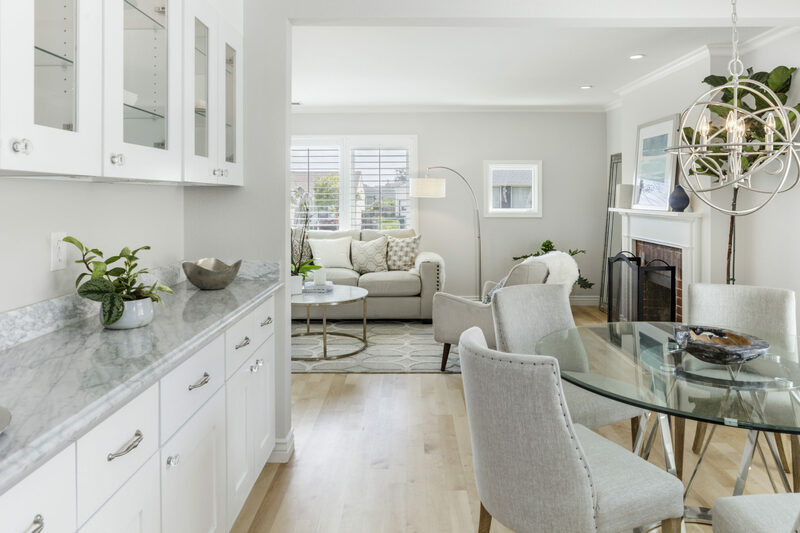 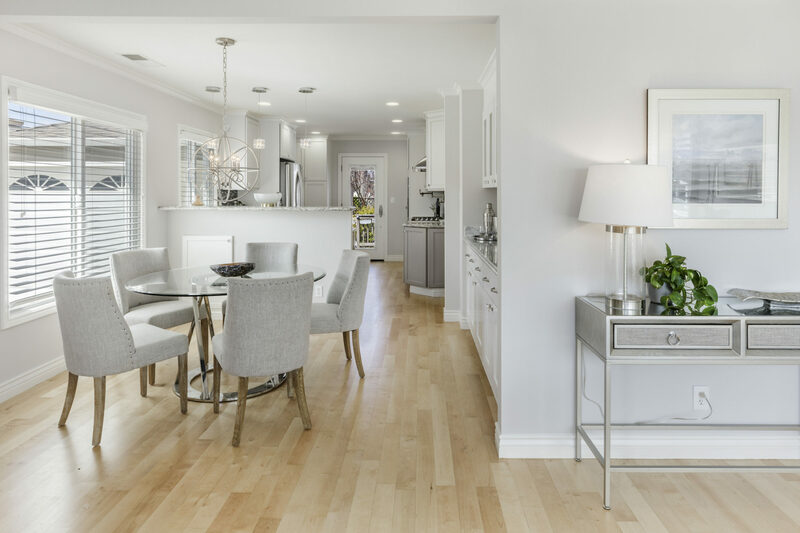 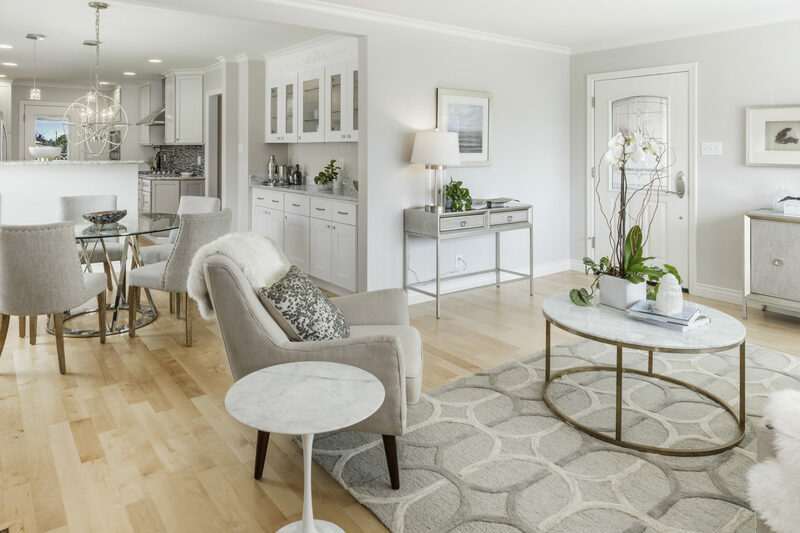 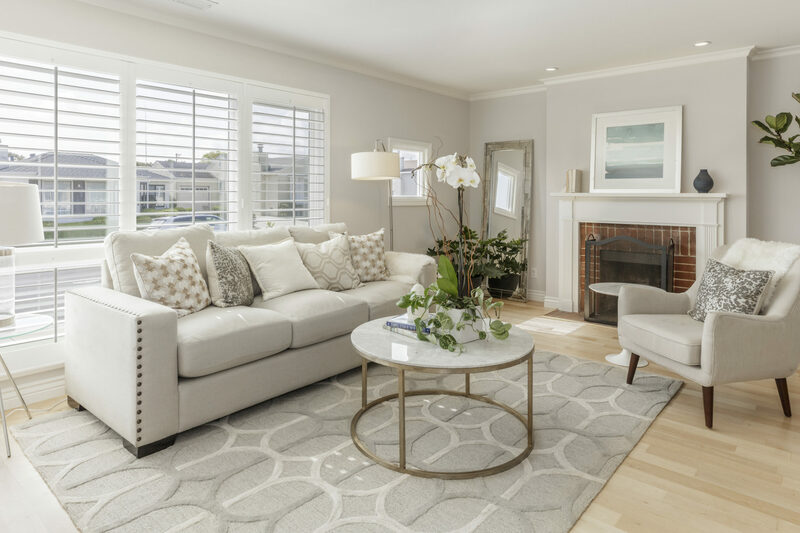 Features include gorgeous hardwood flooring in common areas; an updated modern chef’s kitchen with professional-grade appliances and custom tile-work; two fireplaces; and a backyard with panoramas of South San Francisco and the rolling hills of Sign Hill park. 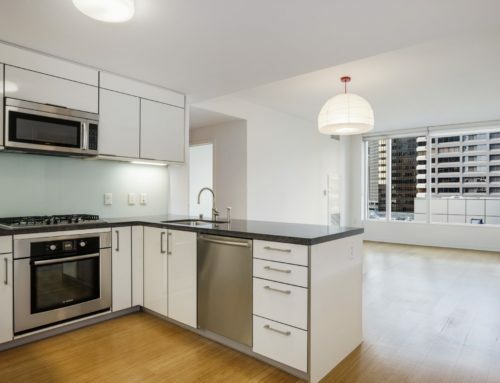 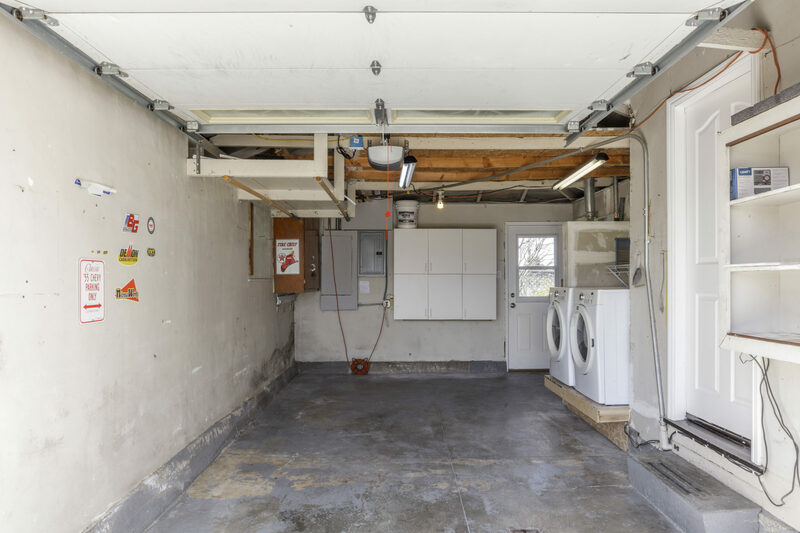 A garage with 1-car parking and in-unit laundry are included. 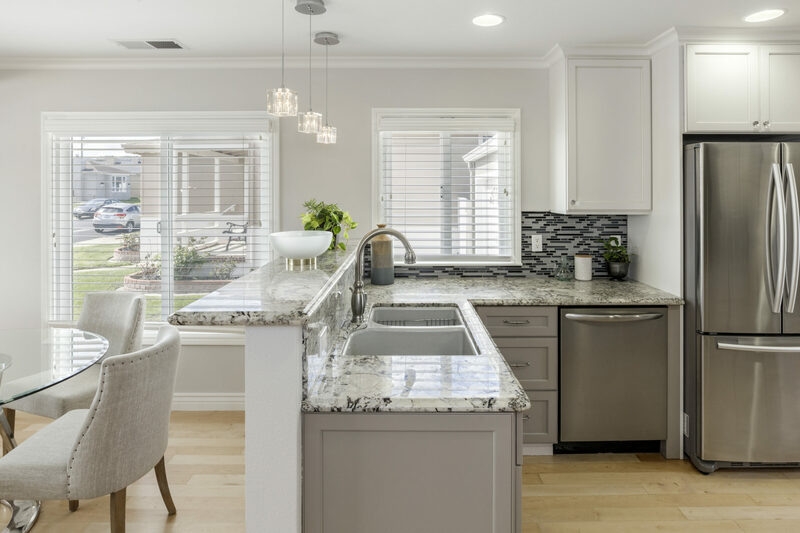 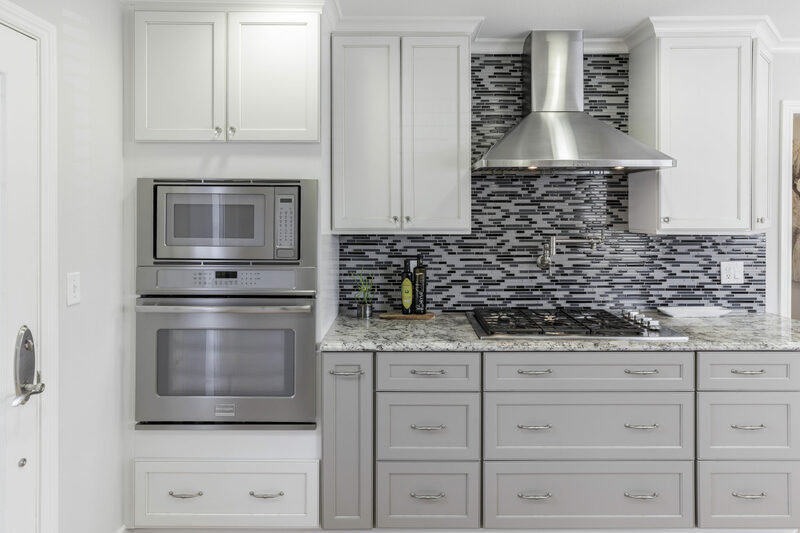 112 Manor Drive features an efficient floor-plan with a light-filled living room with over-sized picture windows and a charming kitchen with ample custom cabinetry, a custom tile back-splash, modern appliances, and granite counter-tops. 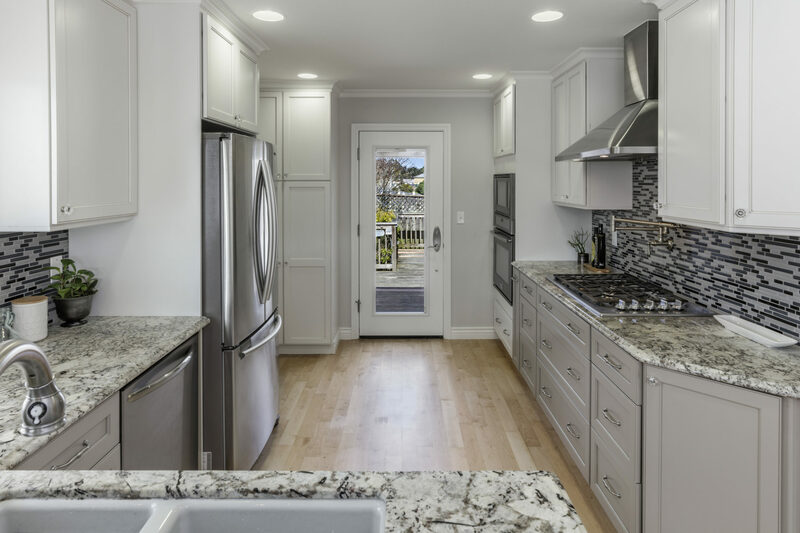 A separate dining room off of the kitchen with marble counter-tops and built-in cabinets is available; as well as two sunny bedrooms of similar size, one with a walk-in closet, and one with a full wall closet and adjacent bonus room. 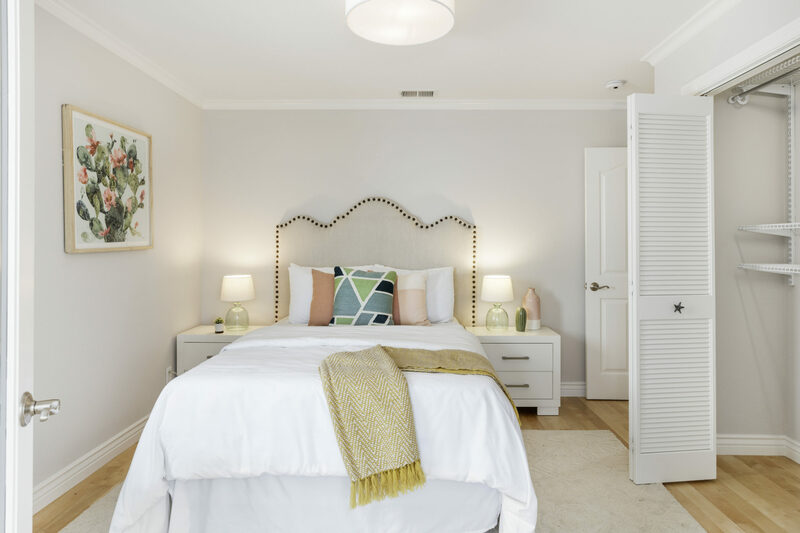 Both bedroom closets include custom storage. 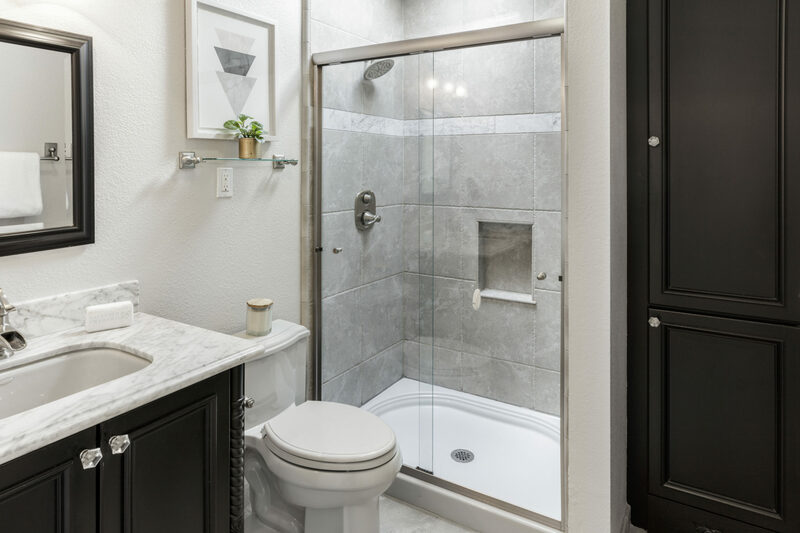 A contemporary common bathroom with a walk-in shower, skylight, marble top vanity, and built-in cabinets is conveniently available from the central hallway. 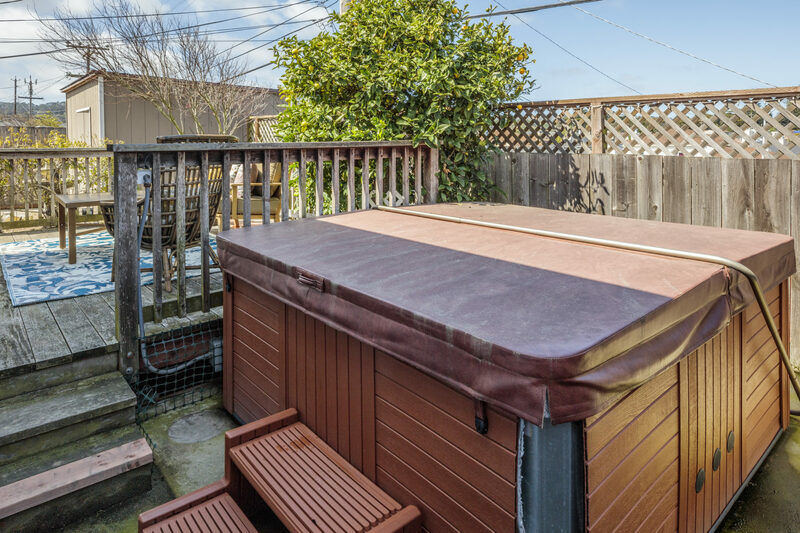 The large bonus room is directly accessible via second bedroom and the back patio which contains a patio, Jacuzzi, and a flexible shed featuring built-in shelves. 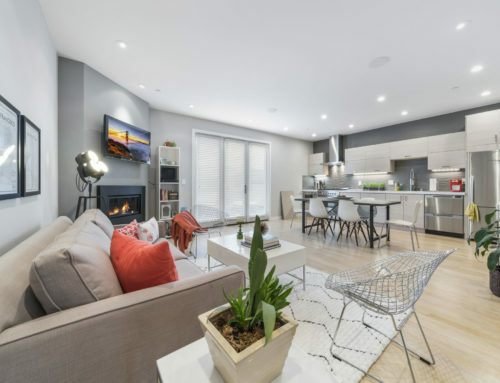 A central wood burning fireplace in the living room provides a cozy resting place for the family, and the bonus room also includes a second gas burning fireplace. 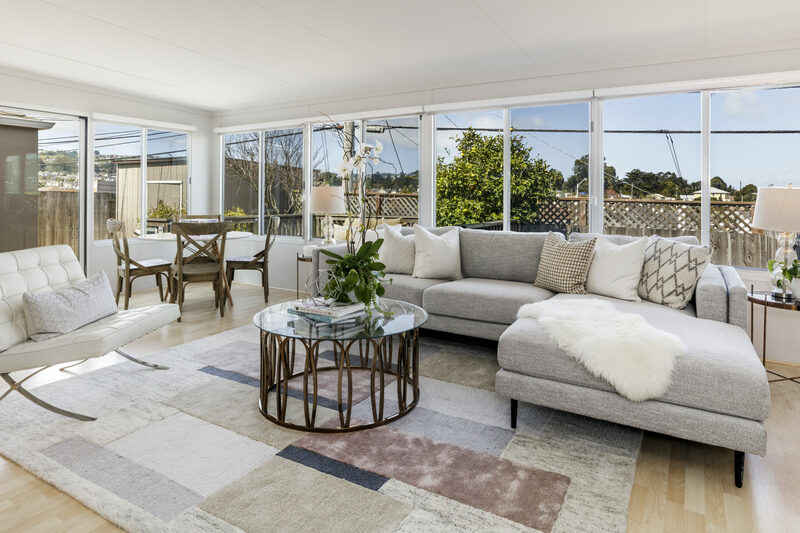 Take advantage of this flexible family home that offers a tranquil escape from city life with all daily conveniences close at hand. 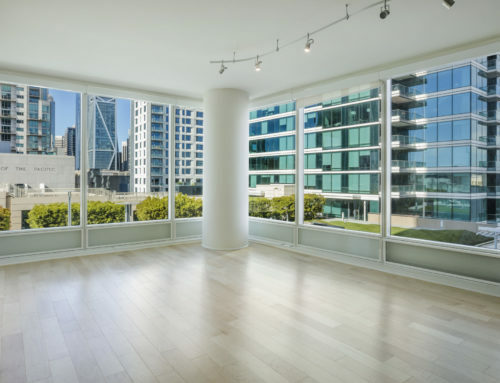 Nestled between South Beach and SOMA in San Francisco’s south Financial District, Yerba Buena is home to art galleries, shopping centers, and the Moscone conference center, as well as the beautiful Yerba Buena Gardens. 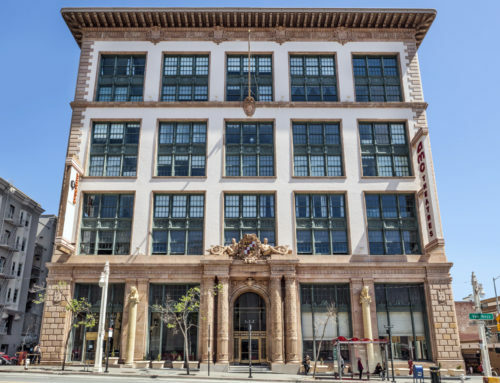 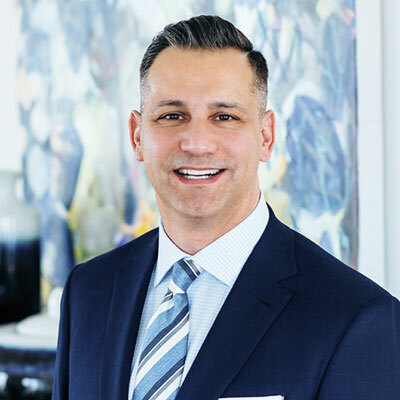 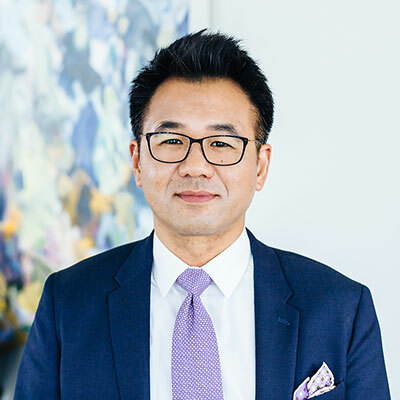 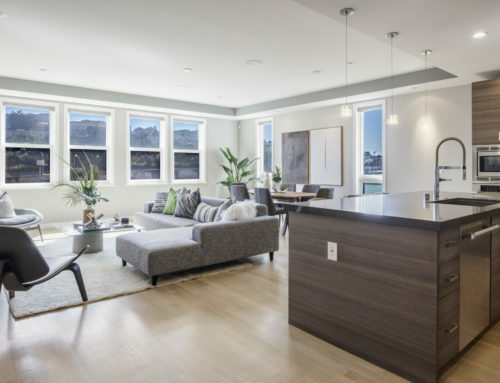 It has some of the best access to public transit in the city, and is rapidly developing into one of San Francisco’s most popular neighborhoods.